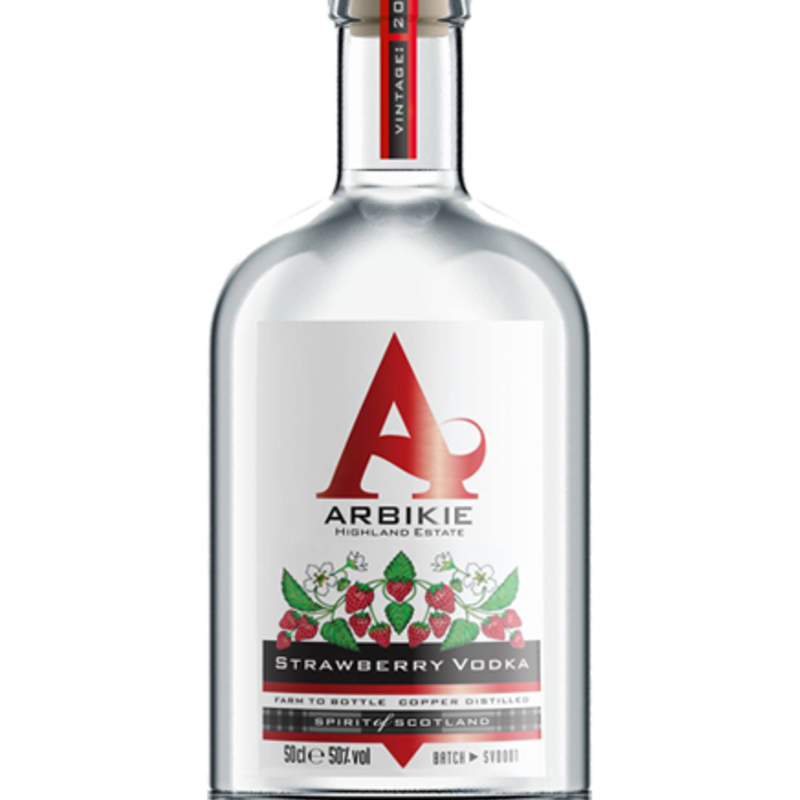 Located on the east coast of Scotland, influenced by the sea and the salt to the east and the farm and fields to the west, the team at Arbikie have been farming this land for 7 generations, meticulously planting and harvesting the land since 1660 until 3 brothers decided to turn their hands to a new trade. 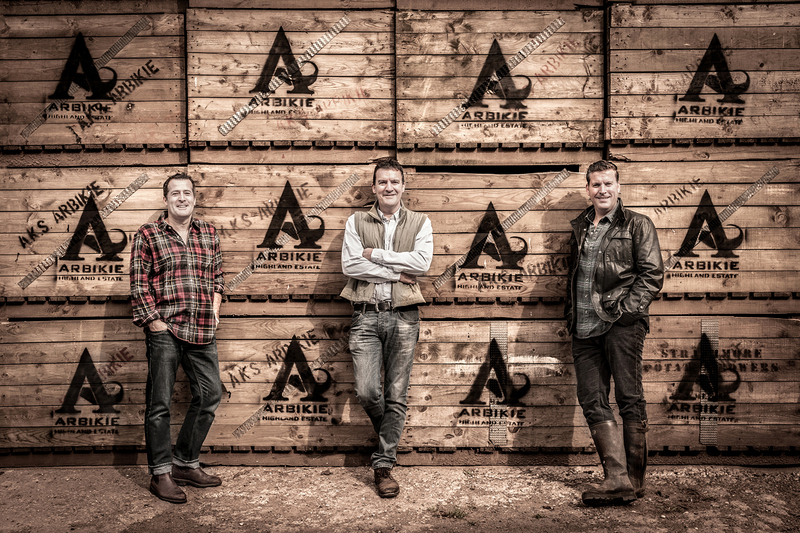 Launching Arbikie in 2014, they developed one of the finest distilleries in Scotland focused on field-to-bottle distilling meaning that most of what goes into the bottle is sourced from the land they farm - even the water comes from the Angus hills surrounding the farm that slowly filters pure water into their underground lagoon. 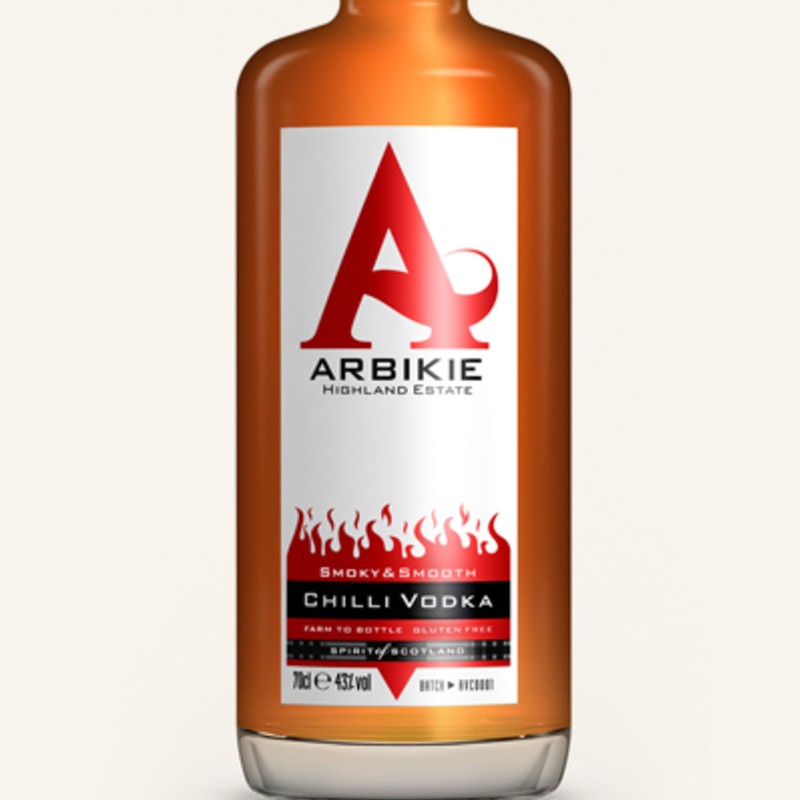 Arbikie was the first Scottish distillery to produce both white and brown spirit, growing all their ingredients from seed, including potatoes for the vodka, wheat for gin, and barley for scotch. 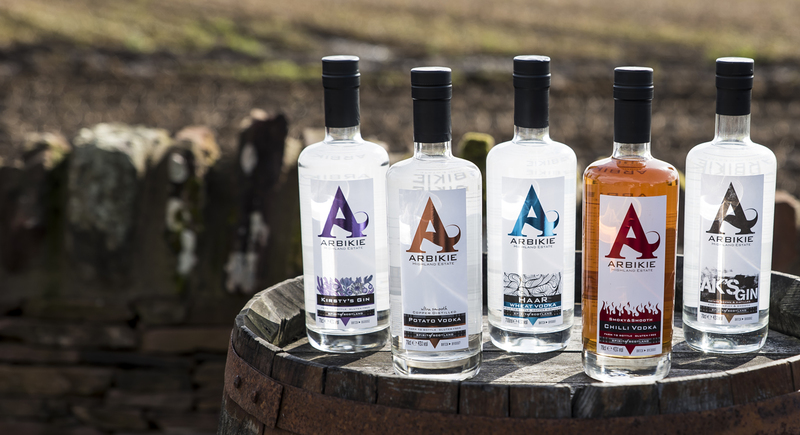 They follow traditional Scotch distilling methods in two copper pot stills as well as a column still, after which all bottling, labelling and packaging is carried out on site. Truly a farm to glass drink! 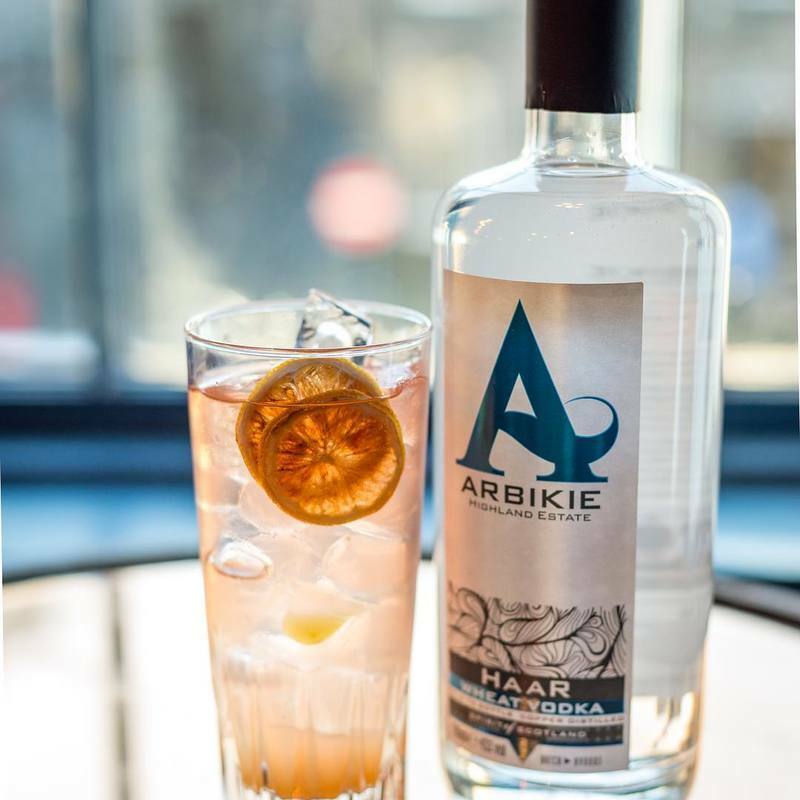 The farm and the resulting spirits have been profoundly shaped by the environment: the red sandstone-tinted soil, the powerful sea, the ancient barn which houses the distillery and the turbulent weather give Arbike a character found nowhere else.